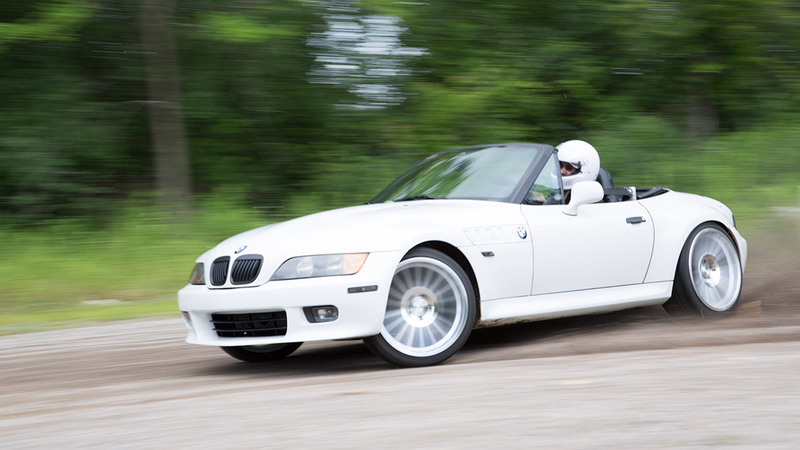 Introducing the new Air Lift bolt on air suspension kit for the BMW Z3 and E36 Compact. Complete with everything you need to get your Z3 or Compact sitting lower to the ground. 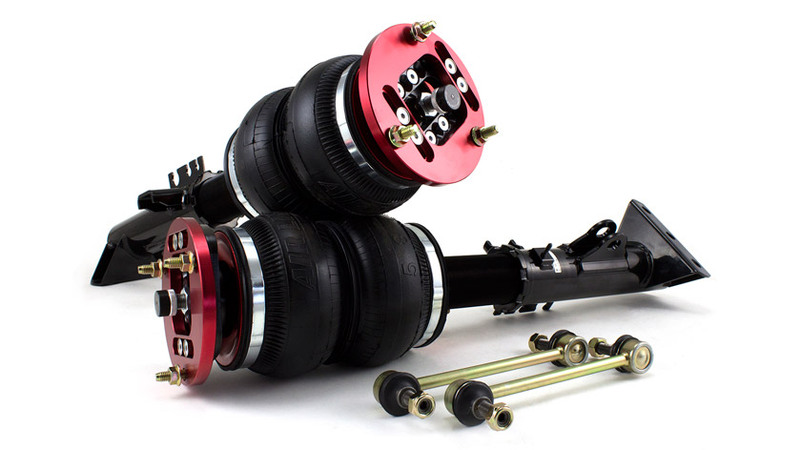 Introducing the new Air Lift bolt on air suspension kit for the BMW Z3 and E36 Compact. Complete with everything you need to get your Z3 or Compact sitting lower to the ground. All Air Lift air suspension kits are designed with handling dynamics and ease of fitment in mind, as well as extreme lowering and superb ride quality… because a lowered BMW should still ride like a BMW, right? 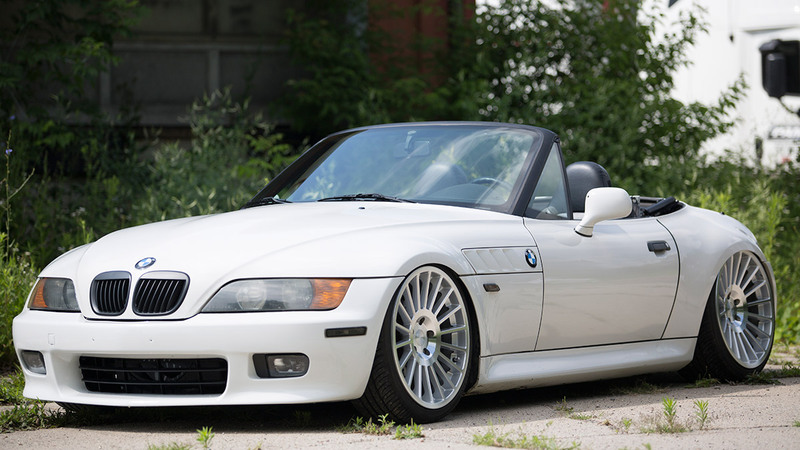 With an already low slung body, cab backward design and long bonnet the BMW Z3 is almost built to be bagged. The wide arches swallow some pretty big wheels with ease and the RWD platform lends itself to some tail out fun. They just look so right hunkered down over a set of wide wheels! The same straight bolt on kit for the Z3 also fits the E36 compact models too, allowing you to get creative with both of BMW’s smaller variants. With 30 position damper adjustment at all four corners and adjustable camber top mounts on the front of the Air Lift performance struts, you can dial in the ride characteristics to just how you like. Available now for all Z3 and E36 Compact, visit the Z3 vehicle page for more info on this kit.